For me, arriving in Krakow was love at first sight. 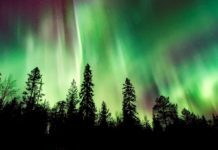 I wonder what it will be like for you? I went there for the first time in 2009. After sitting out eight hours on an overnight train, I was so excited to see the city everyone was talking about. History classes had filled my head with the old town vibe I would find in Krakow… A city of small streets, historic buildings, wonderful architecture, amazing food and great nightlife. Needless to say that I couldn’t resist returning to Krakow. From day trips to single tours, here are 13 things to do in Krakow next time you visit. This is the largest medieval town square in Europe and dates back to the 13th century. At the centre of this square, you can souvenir shop until you drop at the Cloth Hall, which is also a National Museum. Or, listen to a bugle played every hour from the famous St. Mary’s Church. 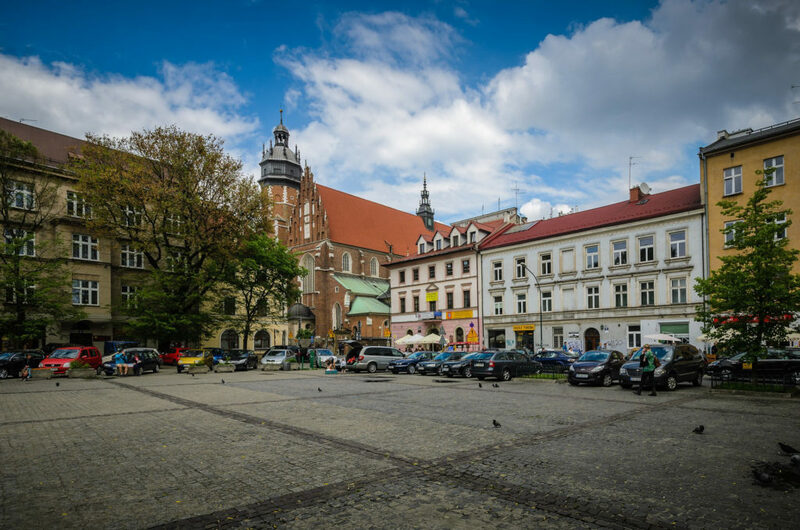 The Main Square is a popular meeting point, especially under the monument of Adam Mickiewicz. From here, it’s easy to make your way to one of the cafes around the Market Ring or the nightclubs operating in the cellars. This important church in Krakow is one of the most sacred buildings in Poland. It’s located on the Main Square and you can recognize it by its two unequally sized towers. Failing that, the bugle played every hour will get your attention. Once inside, you can see the largest Gothic altar in Europe, made by Wit Stworz. Located on the Wawel Hill close to the river, this castle used to be a Renaissance royal residence and the seat of first Piasts. 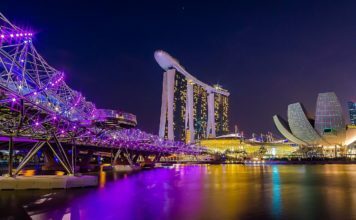 It has been expanded and renovated many times over the centuries. You can visit the castle’s royal chambers, private apartments and royal shrine, as well as perusing the many historical exhibits on display, too. The three-nave Gothic basilica was the coronation site for the kings. Little surprise, then, that it’s the most sacred cathedral in Krakow. Surrounded by three impressive towers – Zygmuntowska, Zegarowa and Srebrnych Dzwonow and nineteen chapels – it’s also the resting place of kings and their families, Polish national heroes and great writers. You’ll find the entrance to this limestone cave on the Wawel Hill. The cave itself is 81m long and 21m deep inside. At the end of the cave, you will see a Wawel dragon. 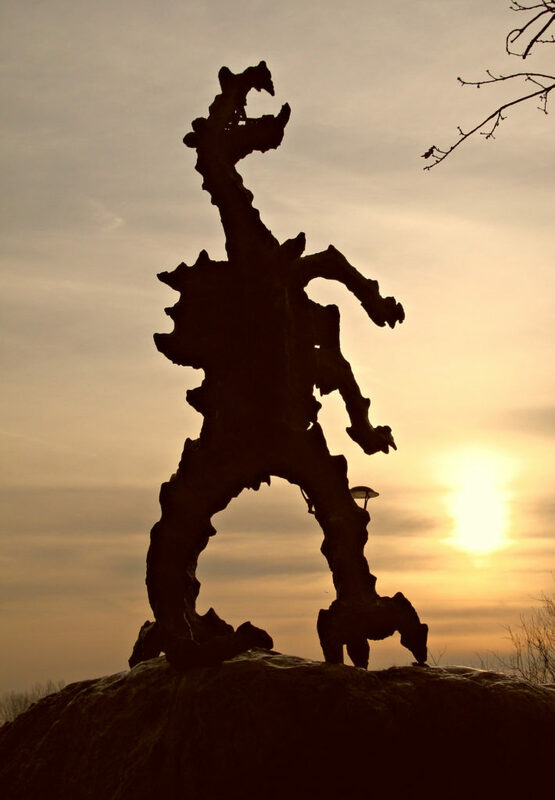 This dragon harks back to the Polish legend about a mythical creature living underneath Wawel Hill that terrorized the inhabitants of the Royal City. This Gothic building with seven turrets was once connected to the city walls. It’s one of the best examples of medieval military architecture in Europe. The circular section with an inner diameter of 24.4m and wall thickness of more than 3m will leave you marvelling. It was erected in 1499 to protect the northern section of the Krakow fortification. This is a factory that produced enamel and tin, founded in 1937 before being leased and then taken on by German entrepreneur Oscar Schindler in 1939. He ran the factory until 1945 as a Deutche Emailwarenfabrik. 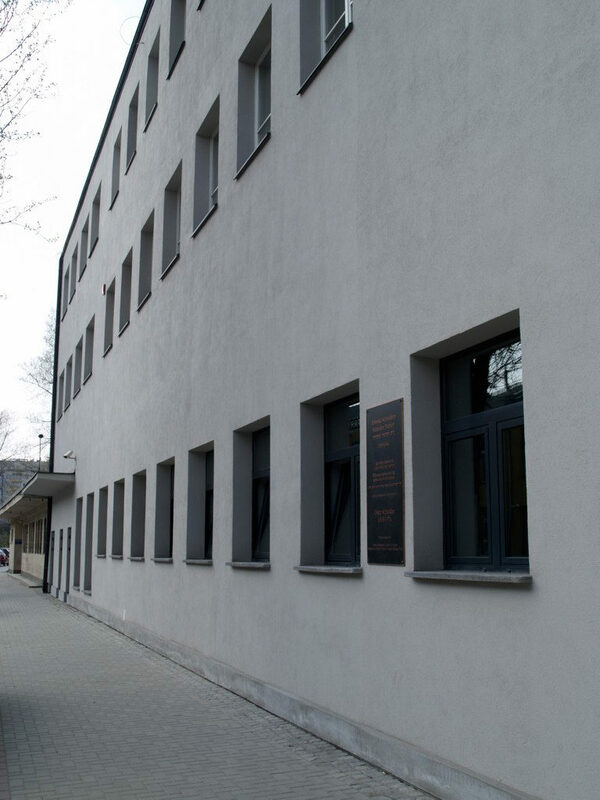 It was the place where Schindler employed Jews threatened by the holocaust, who were later rescued. Now the factory is a museum. This is a well known historic Jewish Quarter worldwide, having featured in many movies. You can still see many synagogues here, like the Old Synagogue or Tempel Synagogue. 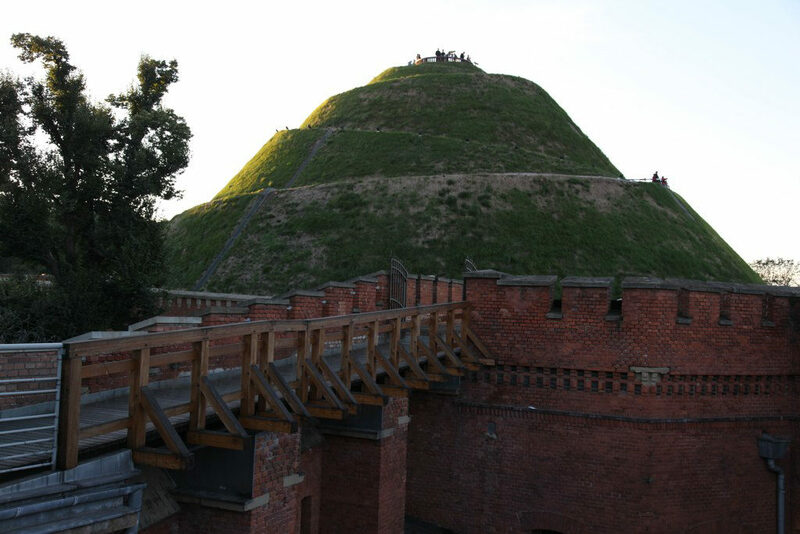 This is the most popular mound of the five found in Krakow. It was built in honor of Tadeusz Kosciuszko, a famous fighter for freedom in Poland and the USA, for the third anniversary of the General’s death. The mound is no small feat, boasting an 80m diameter and standing at 34m tall. This street is the heart of Krakow. It’s the main street, the most popular and the most beautiful in all the city. Part of the Royal Road, it forms a route that led to the Royal Castle in Wawel. Fancy an excursion that will take you out for the entire day? You’re in luck! 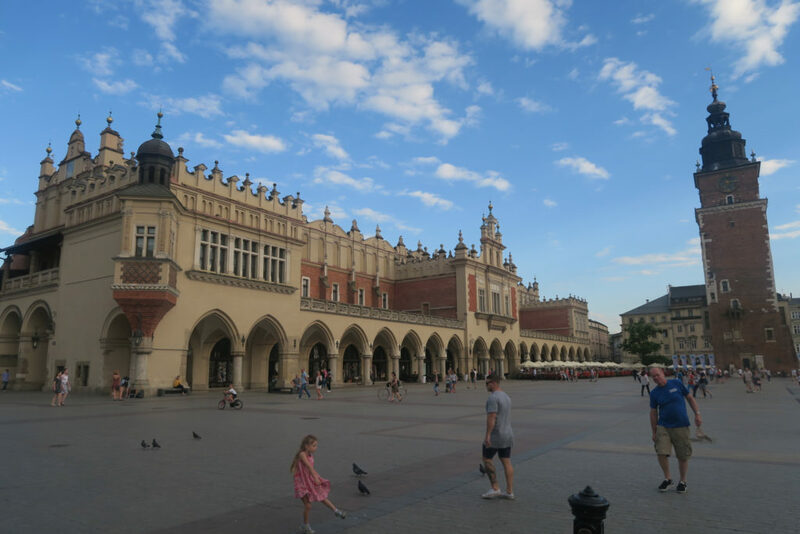 There are several day trips that you can easily do from Krakow. I haven’t used the tours before, but if one of these piques your interest, why not give it a go? This Nazi concentration and death camp is located in Oswiecim, 1.5 hours away from Krakow. Established in 1940, Auschwitz became a place of extermination for 1.5 million people of 28 nationalities. It’s one of the most depressing and horrible places in the world. Walking through the camp, you will struggle to fathom how awful people were. The feeling of death hangs over the camp, and it will mark your memory so deeply that you’ll never forget it. 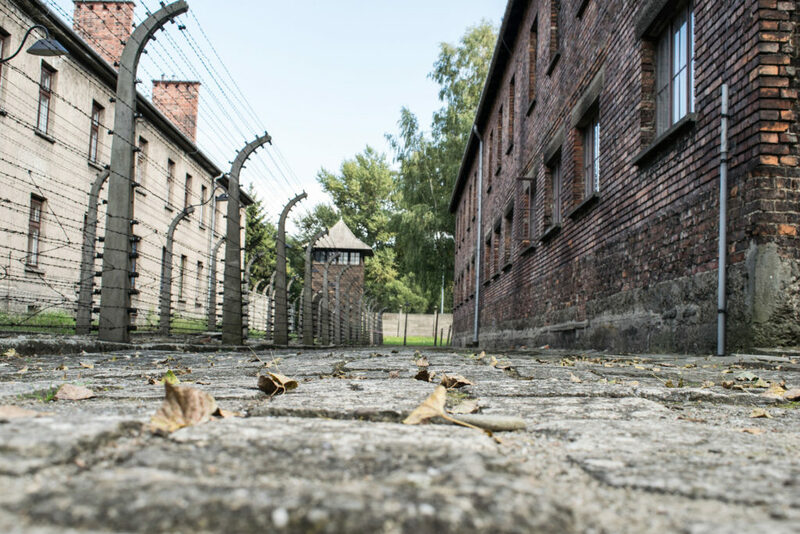 While it’s not a day trip to enjoy, you can’t visit Krakow without also visiting Auschwitz. You don’t need me to tell you that it’s a part of Poland’s history. Located just 10km away from the city centre is a UNESCO World Heritage Site listed salt mine. Visit this labyrinth of tunnels, caves, chambers cut in salt, chapels and underground lakes and you’ll be amazed that the lowest part is 135m down! This is the winter capital of Poland, although it is popular during summer too. 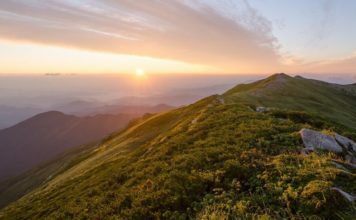 You’ll find Zakopane near to the Tatras mountains, so expect to see the picturesque landscapes of the Tatra valleys and charming mountain lakes. 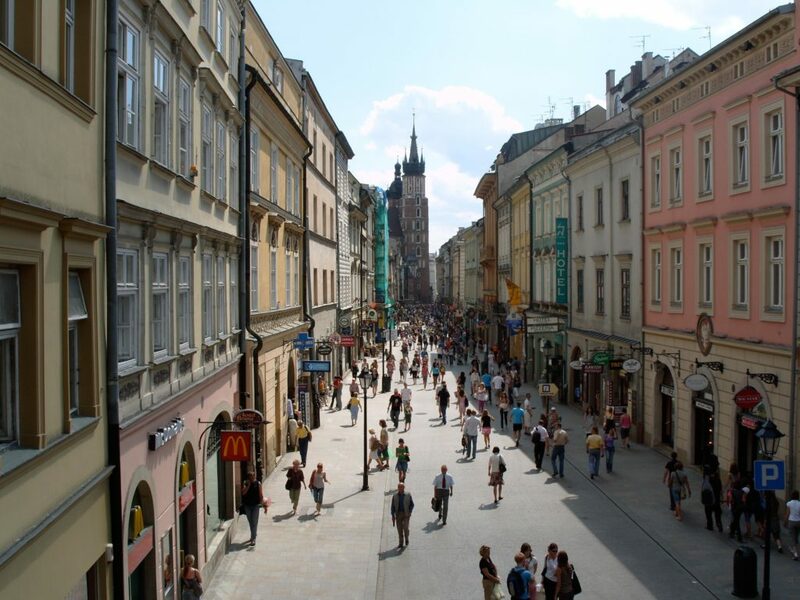 You can walk on the famous promenade Krupowki, where you’ll find regional restaurants, shops and street artists. 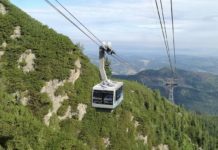 Why not also take the railway up to Gubalowka or Kasprowy Wierch if you have time? Hike in the mountains here during the summer months or ski during the winter snow. Wondering how to get around when taking in Krakow’s sights? Check out my handy guide to the city’s transport options here. 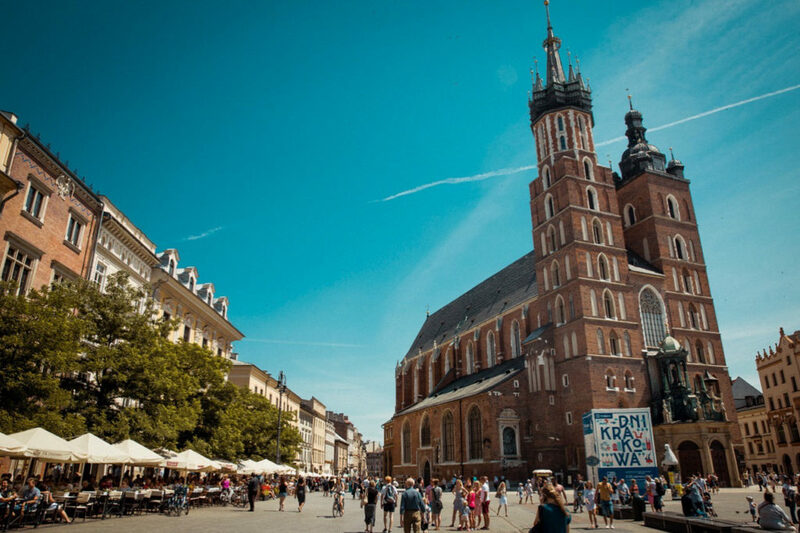 Which of these places to see in Krakow interests you the most? These places are pretty. They are worth visiting. We were planning a trip to that part of Europe with one week to spare for Poland, but we postponed the plan. Poland deserves much more time, as your post rightly points out. I wonder how I had not heard about the city of Krakow earlier. With so many interesting places, this should definitely be a destination everyone should try. The fact that it has so much history really intrigues me and hte landscapes are one other thing I loved about Krakow. I grew up about an hour and a half from Krakow and will actually be going back on Wednesday. I always love looking at images from there. Thanks for sharing. Absolutely stunning. Adding this to my bucket list of places to visit. Simply awesome. I envy those who travel, yet all I have to do is get my passport and do it myself? Thanks for such great info. Beautiful post, and I’m sold. Thanks so much for sharing your review of these must sees. Your list reminded me so much of being there- great job! i am now adding krakow to my list!! I think I would start in the square and work my way through all the cafes! I’ve never really thought about visiting Krakow before, but there definitely are some beautiful places there! Sold! I’ve never been to Poland but I heard very good things about Krakow. 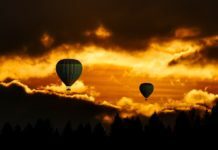 Your photos are really good and really make me feel as though it should be on my bucket list! Poland is high on my travel list – I am so keen to travel there in winter, and then again in summer because i love how a city changes between seasons. definitely saving your suggestions for when we go and visit Krakow. There’s so many places to visit, but as I’m into WW2 history, there’s a fair chance I would visit Auschwitz-Birkenau and the factory. The dragon looks awesome! What a picturesque place, I want to visit now! I have never heard of this place or visiting. But these pictures are so gorgeous, I think I just might! 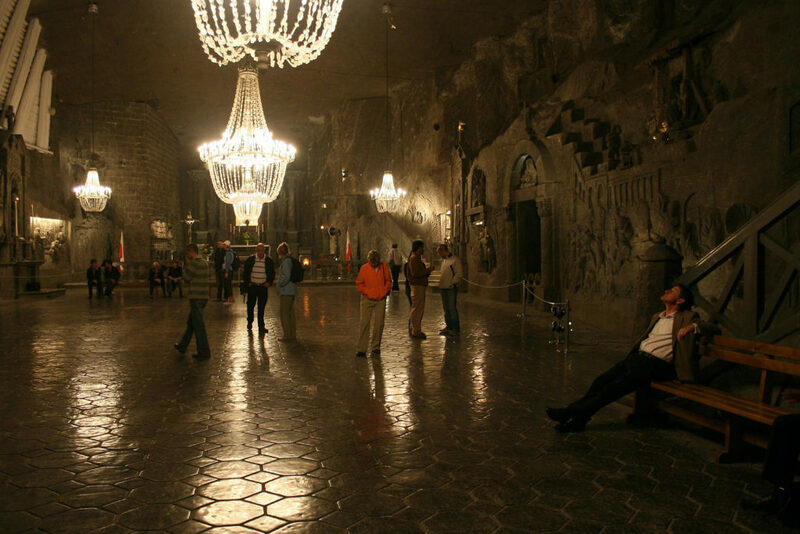 The salt mines look incredible! I have a friend from Krakow who says it is absolutely beautiful and I should visit, and think has just cemented it! Wow, looks amazing. My brother loved it when he visited there. What an awesome list! 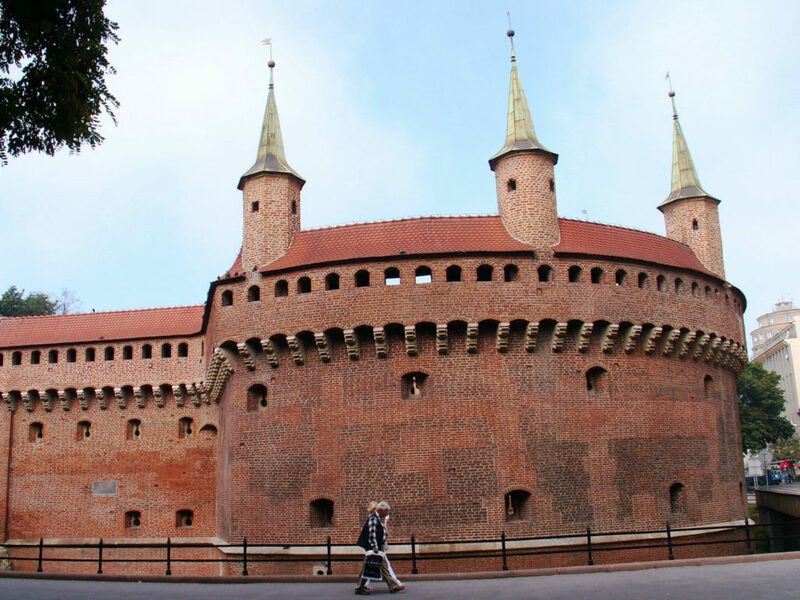 Wawel Castle, the Dragon Den and Kosciuszko Mound are all right up my alley! I would love to see them in person someday. First of all, I didn’t know where Krakov was! I had to google to find it and I’m just awe inspired by your presentation of the city for us! Wawel castle and cathedral are just picturesque! I wonder how old are they! I do love architecture with exposed bricks and this Barbican building just fits the bill! I have to admit Krakow has never really been on my radar, but it looks absolutely charming! Wow! Krakow is exactly as you described. There is so much history to see and learn about. I think I would especially like the salt mine and Zakopane. Everything in Wawal sounds great to do. So much history in one city. Krakow looks so peaceful and charming. The town is a far cry from its painful past and its rich heritage is indeed a travelers delight. Would love to visit Krakow when our Europe itinerary materializes and we hope it does sooner than later. Krakow is one of those places that Ryanair always have really cheap flights to. I’m starting to think I’ll need to take advantage of that. 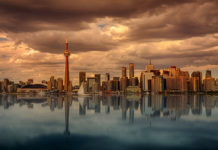 It looks like such a beautiful and interesting city!